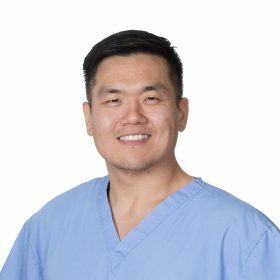 Dr. Daniel Jo was born and raised in Orange County, California and has lived in Southern California his entire life. He began working at D.A.P.’s Dental Clinic in August 2015 and finds it fulfilling to work at a nonprofit organization providing dental care to our underserved clientele. His hobbies include going to the gym, video games, photography, and travel.